The Tory hit back after being challenged by SNP economy spokeswoman Kirsty Blackman, who insisted Scotland had been “badly served by consecutive Westminster governments”. She demanded Mr Hammond ensure that Scotland gets an appropriate share of new funding announced in the Chancellor’s Spring Statement. Mr Hammond used his statement to the House of Commons to announce £260 million of UK Government funding for the Borderlands Growth Deal. The cash, which comes on top of £85 million of Scottish Government cash for the project, will be split between areas in the north of England and the south of Scotland. Scottish Secretary David Mundell described that as “absolutely fantastic news for the region”. He said: “This exciting deal will boost economic growth by helping existing business, encouraging new ventures and bringing a wealth of improvements to people who live and work in the area and to visitors. In addition to the Borderlands funding, Mr Hammond announced the UK will provide £79 million for a new national supercomputer at Edinburgh University. While the Chancellor said he was “confident” of a Brexit deal, he warned MPs of the possible impact of leaving the European Union with no deal in place. This he added would result in “higher unemployment, lower wages and higher prices in the shops”. She insisted that those in Scotland “need to take our lifeboat and get off this sinking Brexit ship”. 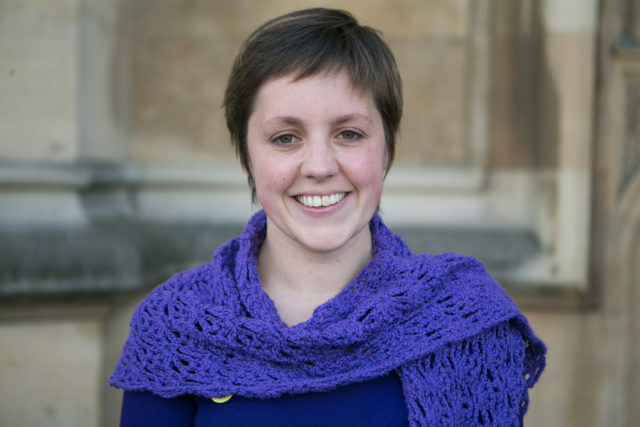 Meanwhile, Scottish public finance minister Kate Fornes said: “While it is welcome that the Chancellor recognises the strategic importance of Edinburgh University and the need to invest in the Borderlands deal, there is much more that could have been delivered today. “It is disappointing that the Chancellor failed to guarantee that all future EU funding to Scotland – worth over £5 billion in this current EU budget round – will be replaced in full.